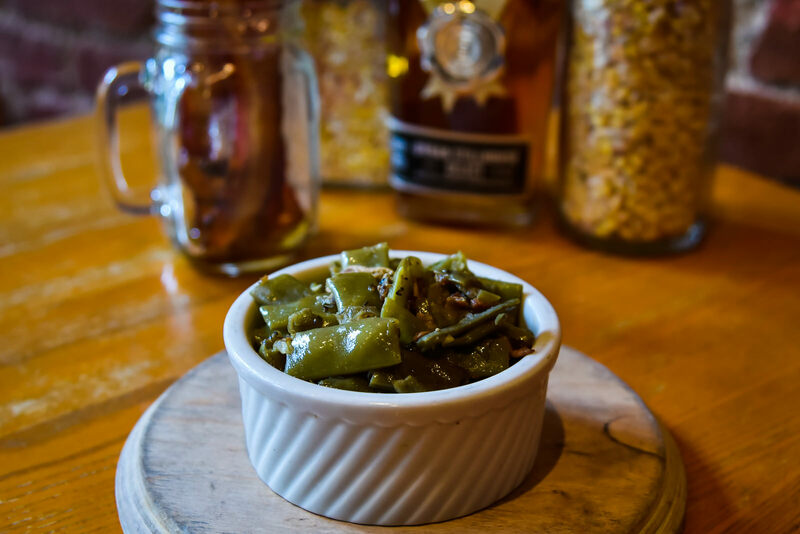 From Southern kitchen specialties to classic American cuisine, Whiskey Kitchen is a great place to come and kick back after a long day. We even have a lunch special, so we are ready for you, any time of day. We have plenty of new additions and specialties coming soon, so come hang out with us, grab a bite, and stay for a while! 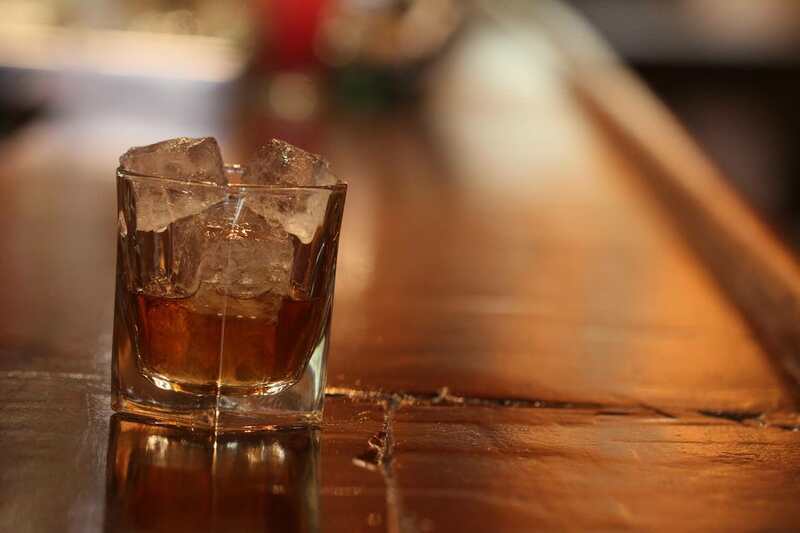 We were recently named one of America’s Best Bourbon Bars! We feature a wide selection of bourbon, but also plenty of draft beers, cocktails, and mixed drinks. 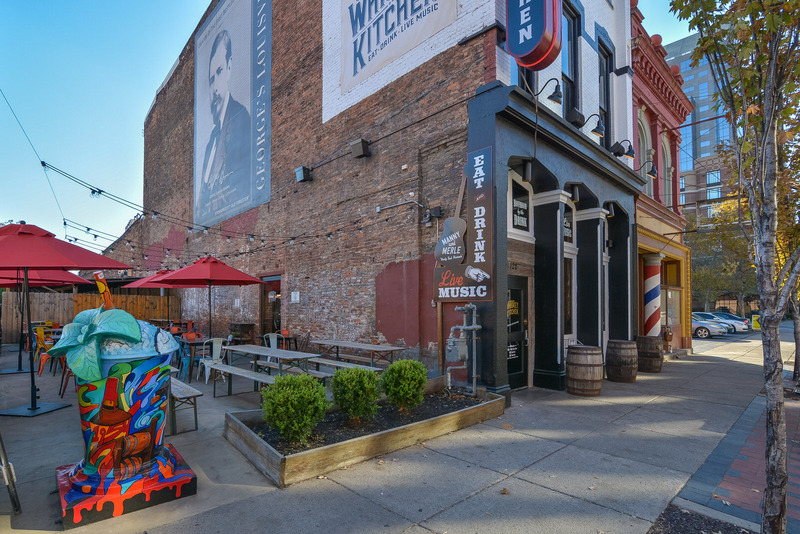 We come highly acclaimed and certified by the Stave & Thief Society, and we are right on the Urban Bourbon Trail!  Come and see for yourself what makes Whiskey Kitchen so different! 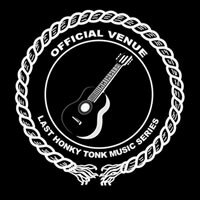 Whiskey Kitchen is all about the music. 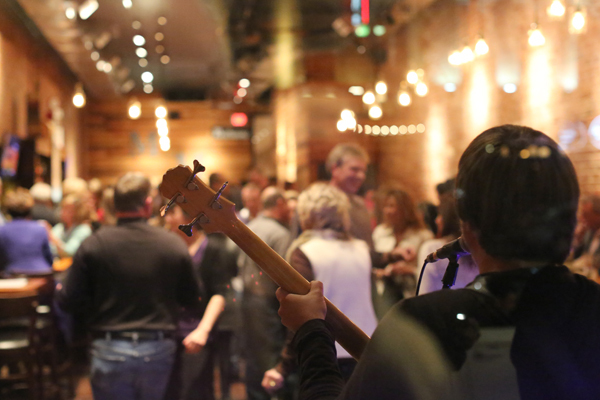 Well…we’re kind of about food and booze too, but music is integral to what you’ll experience at our place. We have acts every weekend and on special events. Come hang out with us and experience our new expanding spaces!